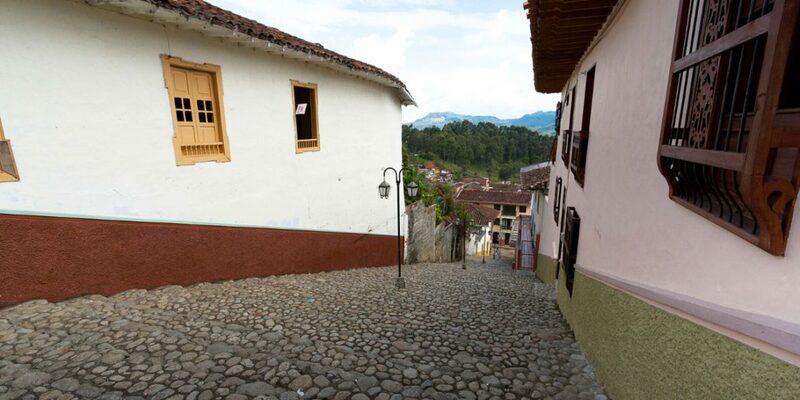 Jerico is one of the quaint colonial towns near Medellin that is just beginning to blossom as a travel destination at 35 kilometers from the capital of Antioquia. 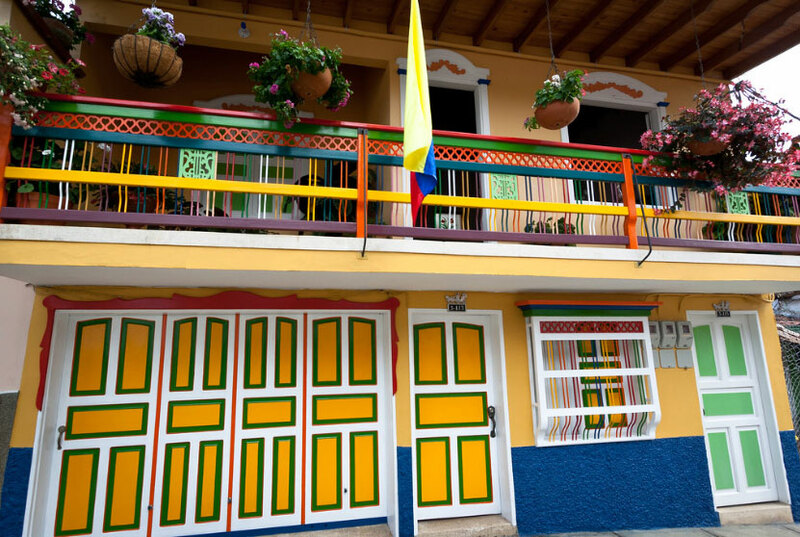 The town over the past few years has become one of the most attractive and interesting destinations in Antioquia’s southwestern coffee region and has been selected as one of Colombia’s most beautiful towns. 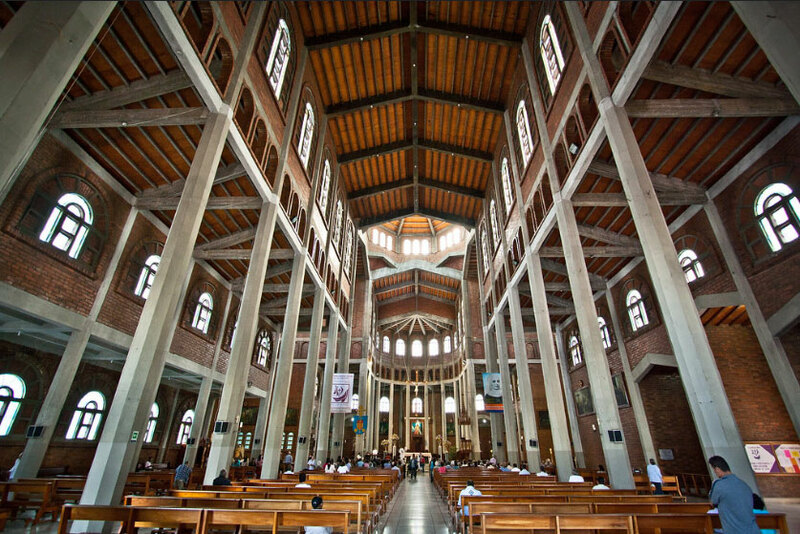 Jerico arguably became Colombia’s most significant religious pilgrimage sites after the 2013 canonization of Laura of Saint Catherine of Siena, the country’s first ever Saint. 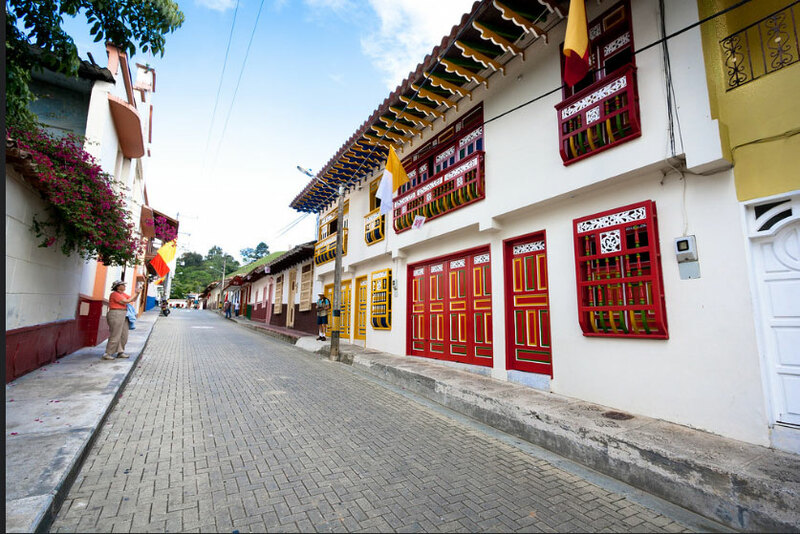 The town may have less than 20,000 inhabitants, but has more than 15 colonial churches and has become one of Colombia’s most important destinations for pilgrims and worshipers. The site where Jerico now is located was discovered by Spanish conquistadors only in 1540, but was almost immediately abandoned after the conquistadors couldn’t find any gold, their primary objective. Large landowners returned to the region around 1835 and recognized the region’s potential for agriculture. Four wealthy pioneers bought virtually all of southwest Antioquia from the state and began colonizing the region, mainly for their own profit. 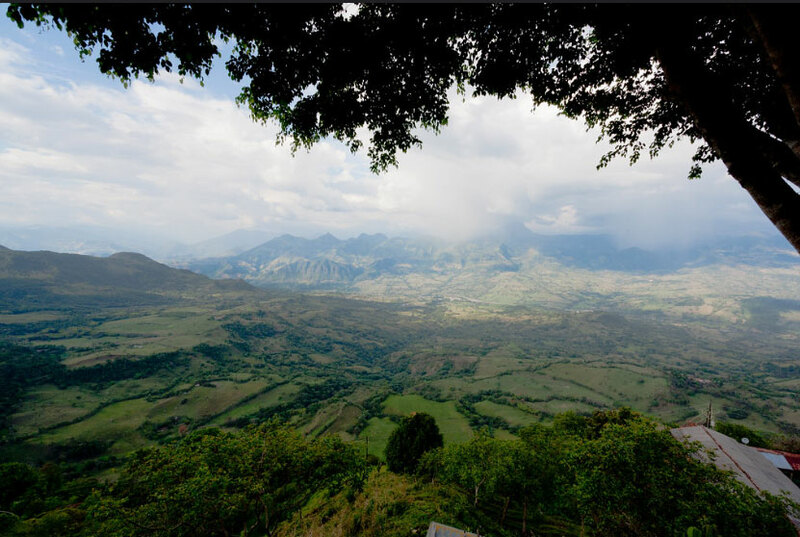 Before 1850, multiple landowners had bought up much of southwest Antioquia, began attracting peasants to work their lands and formally founded the town of Jerico. The homes that were built for the peasants in the 19th century are still largely intact today, which allowed it to become one of the dozen towns considered cultural heritage by the country’s tourism authority. Laura Montoya was born in Jerico some 35 years after its foundation but was forced to move after he parents ended up in financial trouble and Montoya was given up for adoption in Medellin. After an initial career as a school teacher, Montoya dedicated herself to converting native Colombians at the beginning of the 20th century. 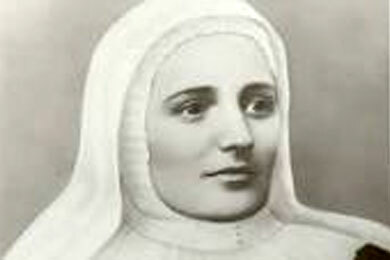 Due to alleged miracles she instigated, she was beatified in 2004 and sanctified in 2013, which instantly made Laura of Saint Catherine of Siena the most famous Jerico native in history.